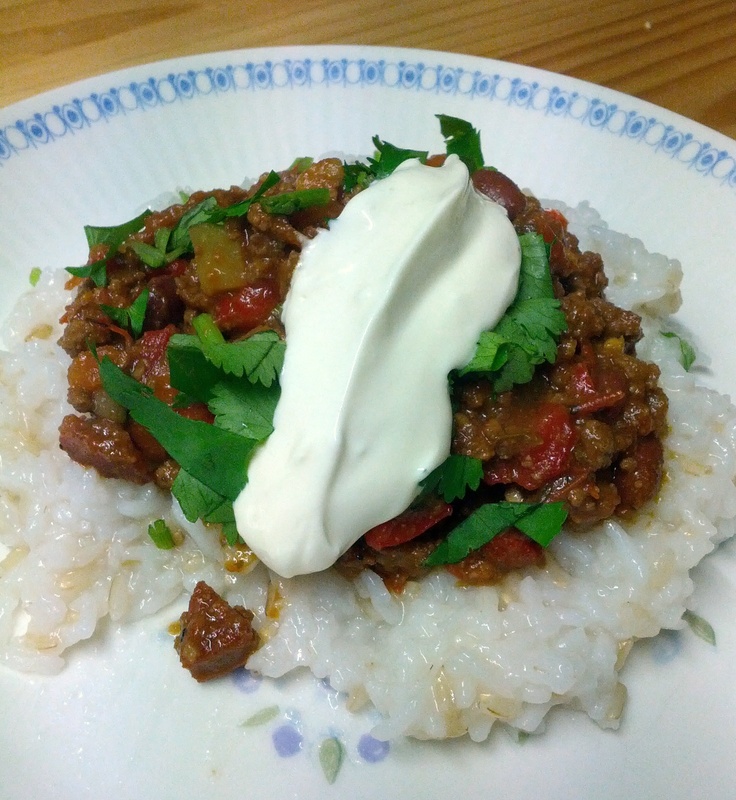 I love chilli con carne; it’s warming, inviting and bursting with flavour. It’s a dish that falls into my “home food” category, i.e. I’m very unlikely to order it at restaurant because my love for it is greater than just the dish itself; it’s about my total delight at having a kitchen bench full of spices and colour and the aroma filling the entire house so much so that our dog is practically drooling. It’s about slouching on the couch afterwards in your favourite trackies and being full and happy. Granted I could say this about a lot of dishes if I really thought about it but it is particularly true with chilli con carne. 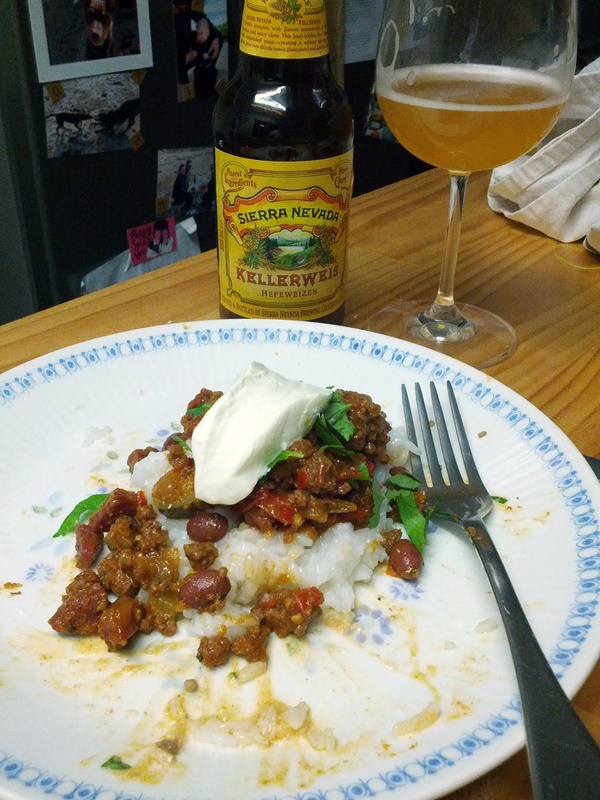 Last week I had a go at making Paul Mercurio’s version from his Cooking with Beer book. I’m surprised that I’ve owned this book for a year and only just tried this recipe. Shame on my beery heart. Weizenbock – a strong wheat beer, ‘bock’ indicating strong and ‘weizen’ German for wheat. The recipe calls for a 330ml bottle of Weizenbock and I immediately wished I hadn’t drunk my last bottle of Mountain Goat / Brooklyn Brewery collaboration beer, the Hopfweizenbock – a hopped up weizenbock. With such strong wheat beer characters like banana and spice, coupled with biscuit, stone fruit and a good punchy finish, well it would have been pretty damn good. 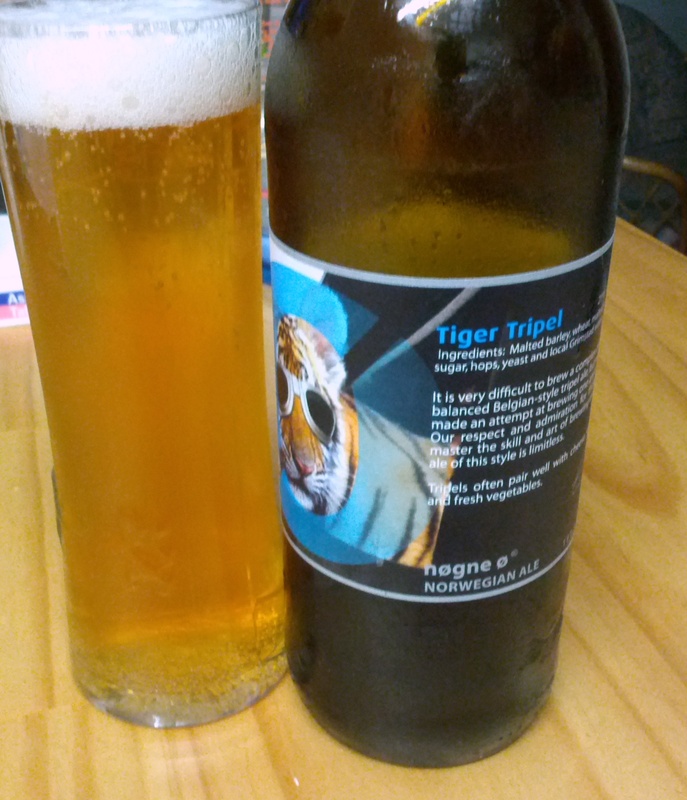 Nøgne Ø Tiger Tripel … a little barnyard, dried pineapple, stone fruit, spicy, crisp citrus and a little red fruit. Sensational! However, having enjoyed all the Hopfweizenbock I had to find a suitable substitute in our fridge. I decided on Sierra Nevada Kellerweis and a splash of Nøgne Ø Tiger Tripel, hoping my beer mathematics would work – Kellerweis + Tiger Tripel = Weizenbock. The end result was an amazing chilli con carne, seriously one of the best I’ve made. I think this will be the chilli con carne recipe, the go-to recipe. 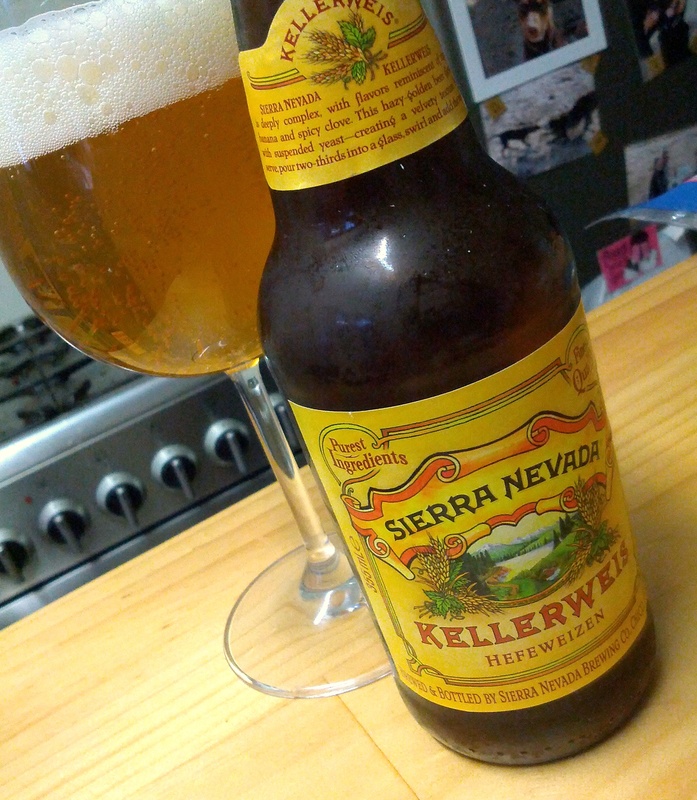 My partner and I matched it with the Sierra Nevada Kellerweis, the wheat beer qualities like spice and coriander complemented the dish perfectly. The beers uber-refreshment also made for a fantastic palate cleanser for the heat in the dish. highly recommend giving it a go, best chilli I’ve had in ages!